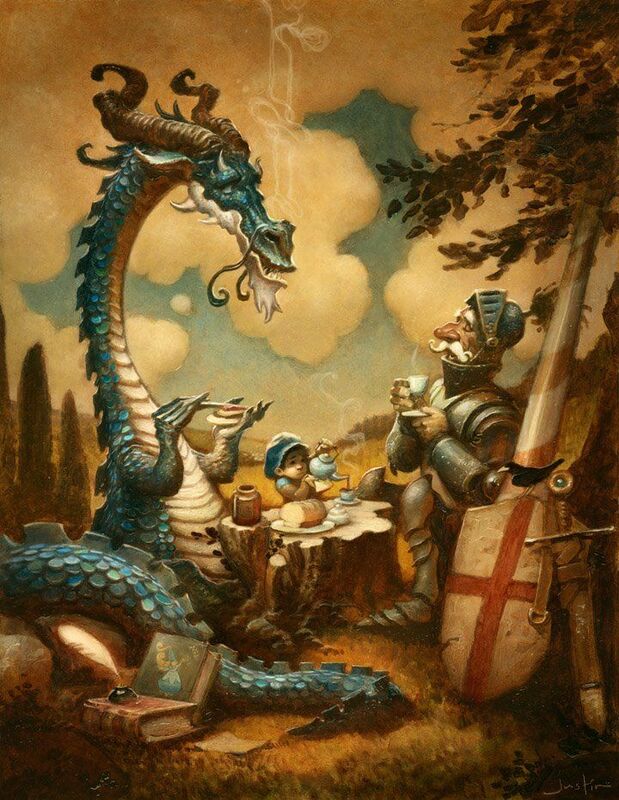 Few creatures wend their way across the length and breadth of the literary canon with the brazen panache of Dragons. 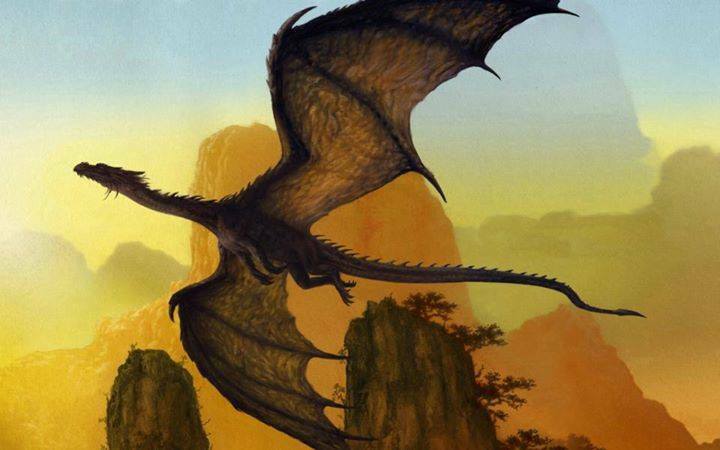 From Medieval allegory to modern fantasy, from bedtime stories to the spark of nightmares, Dragons in literature are as varied as they are in real life and quick a bit easier to find. 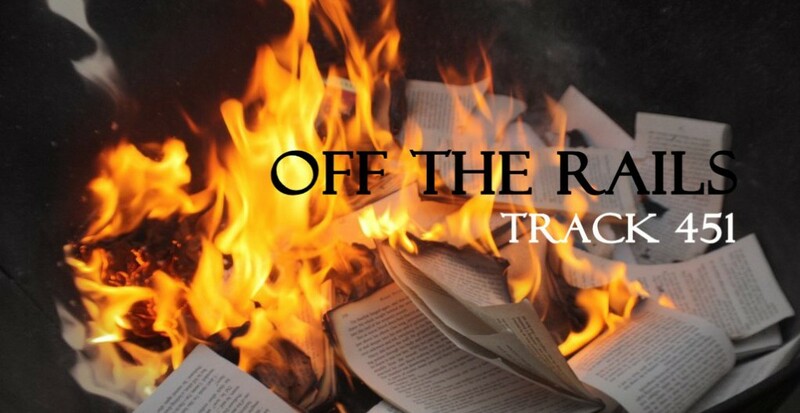 With new works on and about our friends coming out with fiercesome regularity, it is only just that we devote a week to their tales, old and new. Today, I begin with some personal favorites – and for those of you who know me, I beg your indulgence for having spoken of these books before. 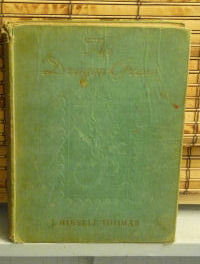 J.Bissell-Thomas.The Dragon Green (London: Robert Hale Ltd., 1936). This was my first Dragon book ever, so it naturally has a special place in my heart. It is a tale of rare and wonderful Dragon Green, born from the great Gold Dragon’s egg in the blistering sands of the Kalahari Desert. 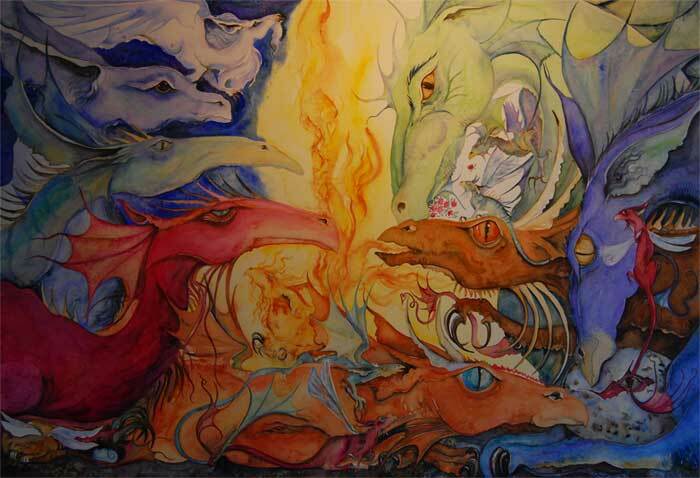 Fearless and feisty, Dragon Green makes his way among ant bear (aardvark) and ostrich, giraffe and shark. 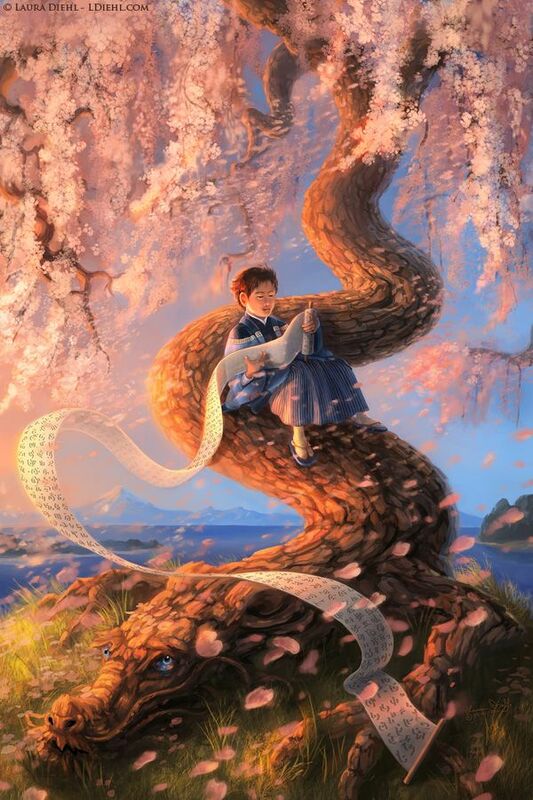 Eager to grow up, he bargains with a witch, seeks the wisdom of a wizard, and falls in love with a princess. He is proud and funny, irreverent and loyal to a fault. 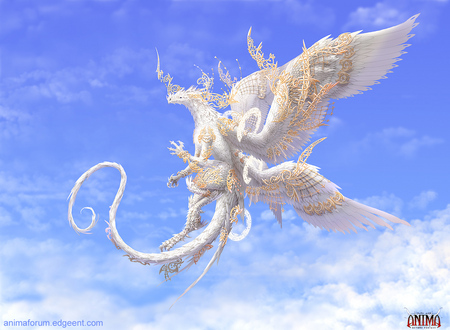 This is a Dragon with more heart than sense and enough love to challenge even the strongest magic. A spiky-wiky Dragon of the first order. 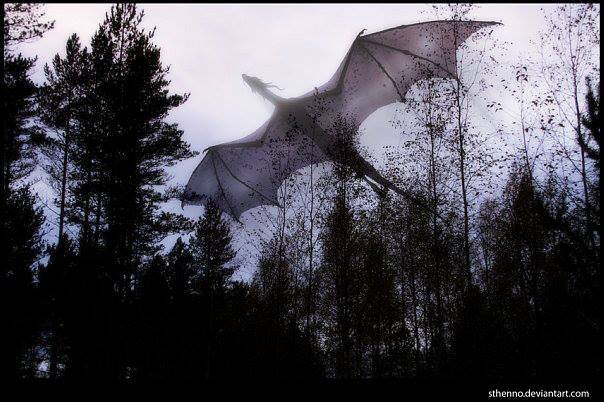 A Dragon to be emulated. 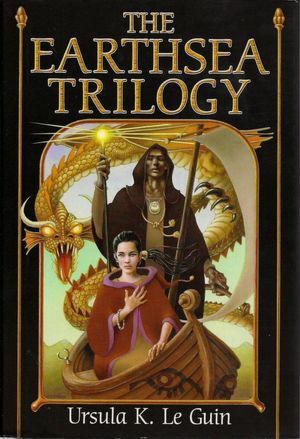 The tale of Ged, from his earliest days as a bumbling rustic into his elder years as Archmage and Dragonlord, navigating the literal and political waters of Earthsea. 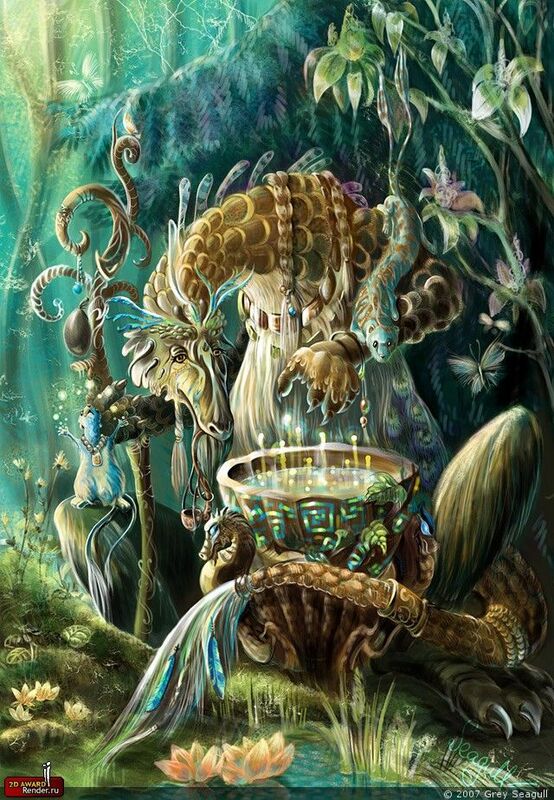 Here is a man who comes to know dragons in all their wisdom and glory. From callow fear to mature wonder, he travels amongst them – especially in book three, The Farthest Shore. Then there is Sir Terry Pratchett’s uproarious Guards! Guards! (Harper Torch, 2001). A tale of Discworld and the city watch of Ankh-Morpork who are at odds with a Dragon summoned for a nefarious power grab. 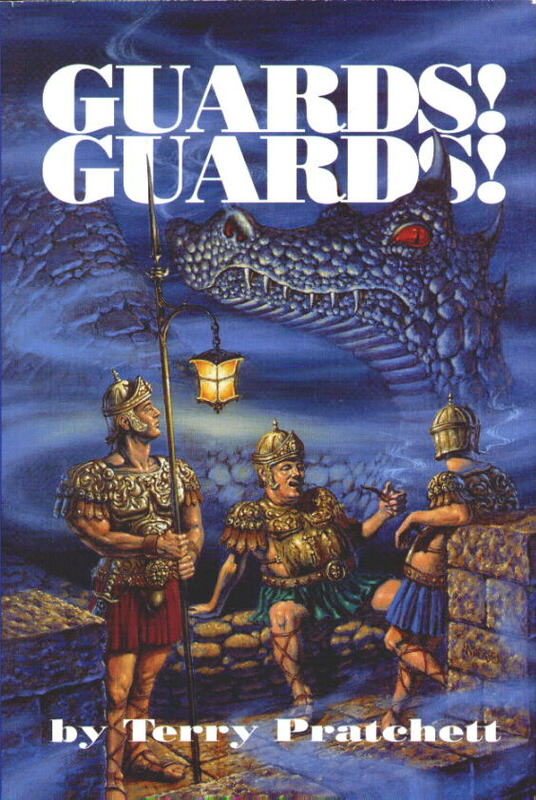 Any dracophile who enjoys Pratchett’s wry wit and satire, will enjoy Guards! Guards!. Shawn MacKENZIE. 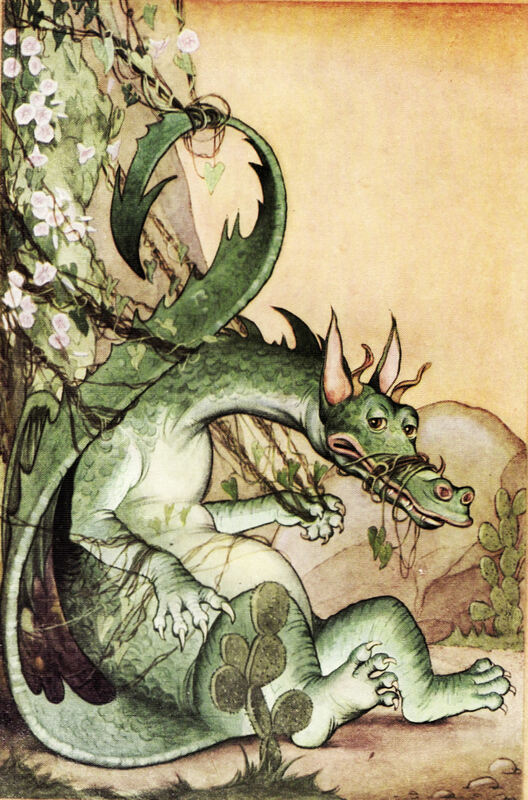 The Dragon Keeper’s Handbook: Including the Myth & Mystery, Care & Feeding, Life & Lore of These Fiercely Splendid Creatures (Woodbury, MN: Llewellyn Publications, 2011). 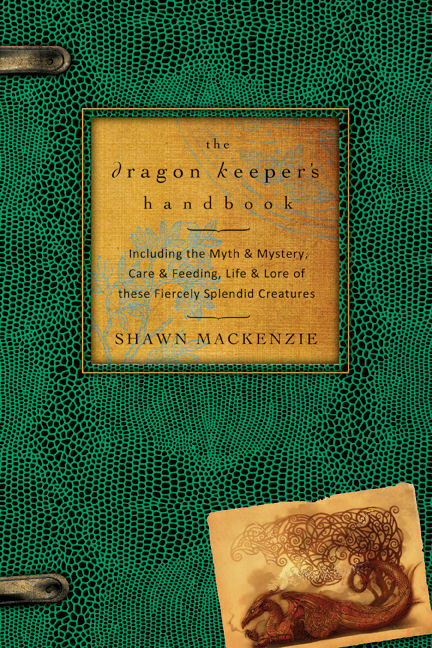 With hard science, myth, and empirical wisdom, The Dragon Keeper’s Handbook is the draconic enchiridion for the modern world, providing everything you need to know about these extraordinary beings. 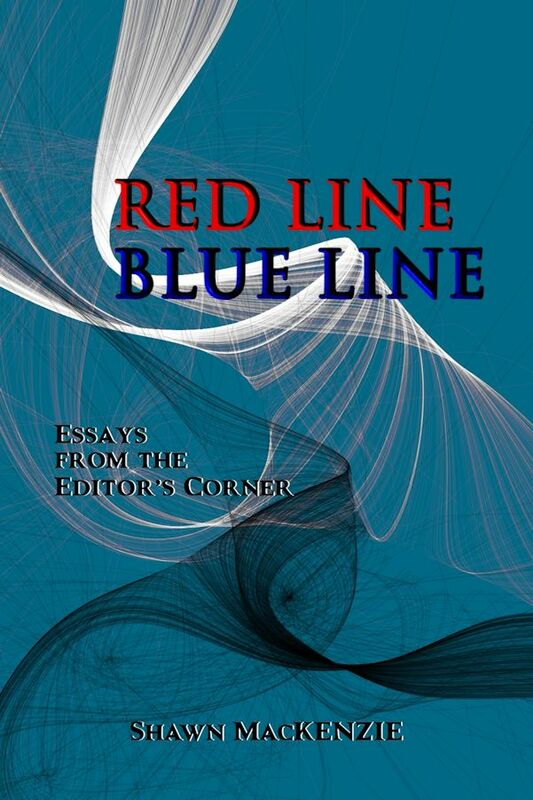 From disparate theories of Dragon evolution and the golden geometry of their form to modern conservation efforts and how to release a well-weaned orphan back into the wild, this book answers all your questions, even those you didn’t know to ask. 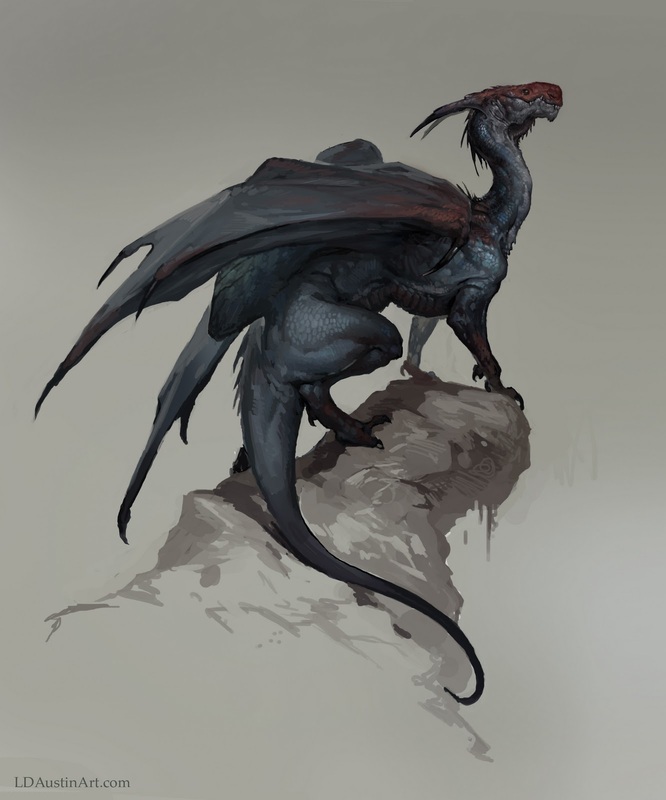 From awe-inspiring Cosmic Creators to wee pisuhänds guarding hearth and home, discover the habits and habitats of Dragons and pseudo-dragons both familiar and rare. 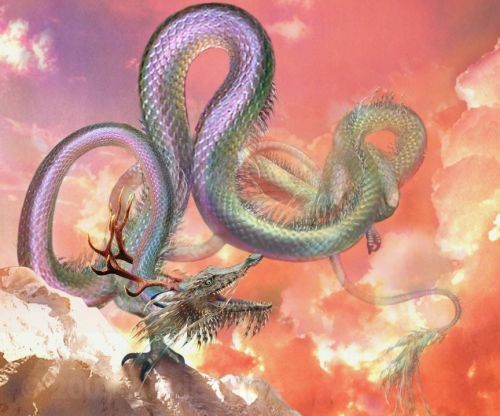 The Dragon Keeper’s Handbook shows us how human and Dragons are bound together and why Dragons are now—and ever-will-be—relevant: In their wildness lie lessons for us all. Shawn MacKENZIE. 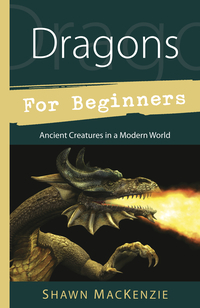 Dragons for Beginners: Ancient Creatures in a Modern World (Woodbury, MN: Llewellyn Publications, 2012). This essential, comprehensive introduction to Dragons is filled with what everyone must know about these extraordinary creatures. 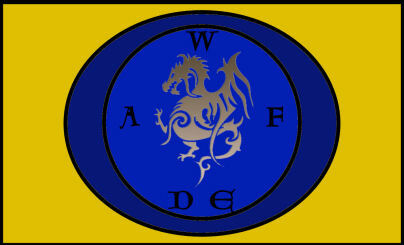 Whether a casual dracophile or a dedicated Dragon keeper, come explore what Dragons have to teach us about the world and our-selves. Discover how, with care and devotion, you can help save them from extinction. 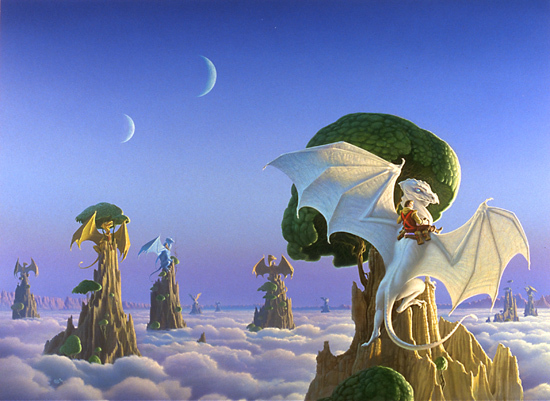 Welcome to Dragon Country! But this is just the start. So many more books and tales to come throughout the week. 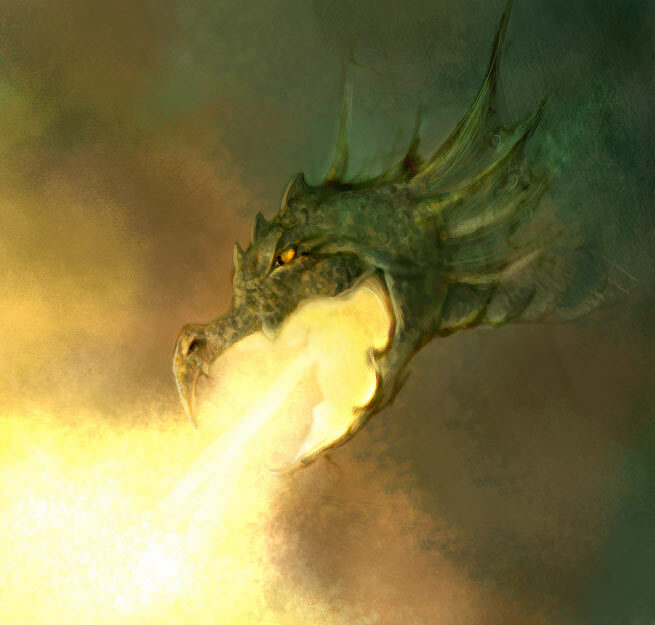 What are your favorite Dragon stories? Feel free to share! And remember: Everyone who leaves a comment here at Dragon’s Nest has their name go into a hat. 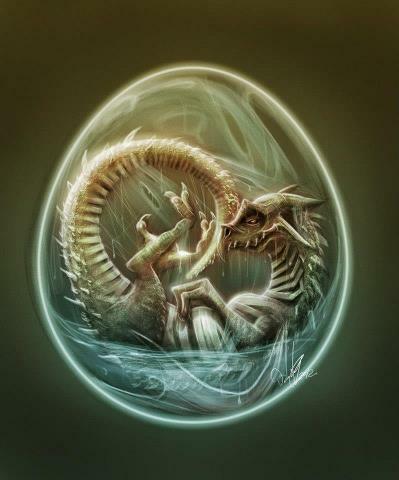 At the end of the month, a name will be drawn and the winner will receive signed copies of my books, The Dragon Keeper’s Handbook and Dragons for Beginners. Hope everyone is feeling lucky!